Here's the bonus cut from P's latest LP "Mic Tyson" which dropped today. Joint is banging, so make sure you go cop the album so Sean can continue to not be "the brokest rapper you know". Check out Remember , the latest track from Sean Price, featuring Freddie Gibbs which dropped on Tuesday, October 30th, 2012. Sean Price's movement grows stronger with each new release, and Remember has further strengthened that fact. It's a solid addition to the commendable body of work Sean Price has been creating since stepping foot in the rap game, and we're definitely looking forward to what Sean Price has on deck. 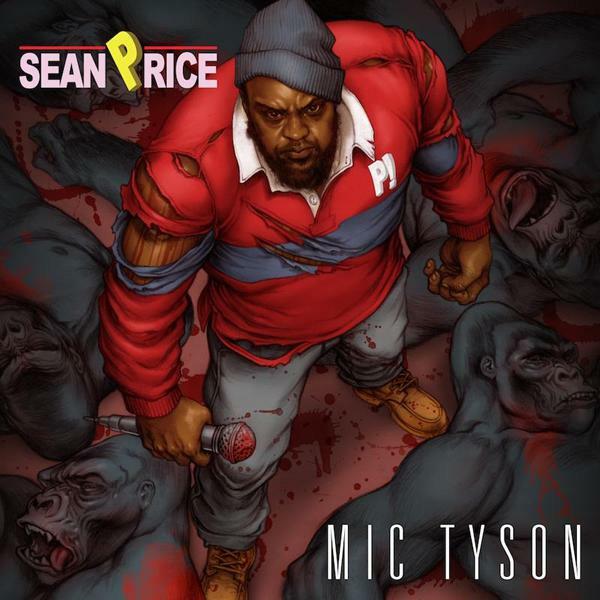 Have you heard Sean Price's Pyrex ? If your interest is piqued, hit up Sean Price's profile for more info, news, songs, and mixtapes. How's the chemistry here? Can you dig it?